Terry Southern Candy – You Do Hoodoo? I did, I think, climb a rung from Bobcat to Bear, but only because my father signed documents claiming that I had completed steps I hadn’t, like planning a fire drill in the home. 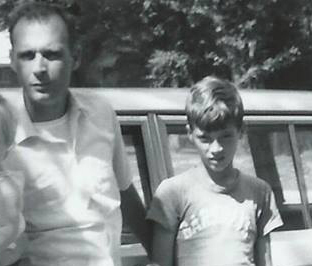 Daddy hated scouting because he had been, or so he claimed, chased around a tent by a lascivious scoutmaster on a camping trip in his youth. I do, though, remember successfully satisfying one requirement all by myself: going outside to watch the weather. When it came to carving a replica of the Statue Liberty out of soap (or tying my shoelaces for that matter), I was a complete – to use a quaint term from those days – spaz. 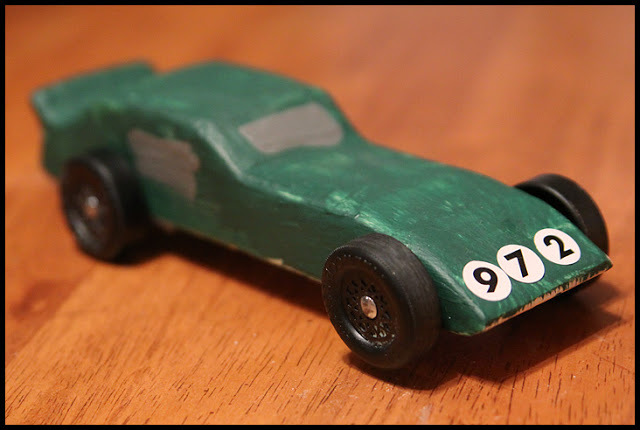 Whenever it came to father-and-son projects like the Pinewood Derby, the ol’ man performed about 99.8 of the work (he’d take the kit to work the day of the big race and construct the car on the government’s dime) and I about .02% (I’d apply decals after the paint had dried). The one aspect of Scouting I did enjoy, though, was receiving each month an issue of Boys’ Life where I could travel “[t]hrough the Himalayas with Lowell Thomas,” learn about fitness exercises that would transform me from a 40-pound weakling into a 75-pound he-boy, and read inspirational sports fiction. 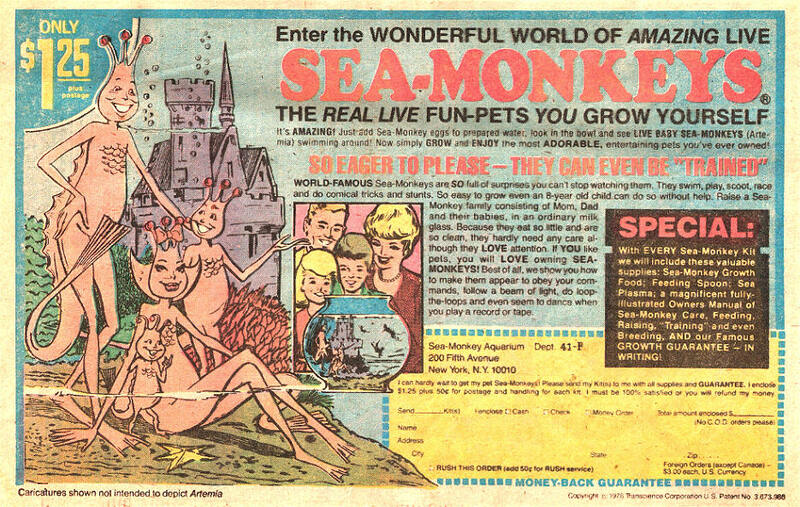 However, what I really loved about Boys’ Life (and my Aunt Virginia’s Cosmopolitans) were the cheap ads in the back. 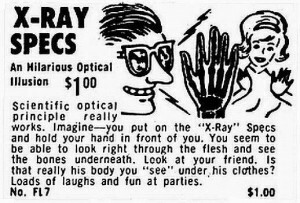 Of course, any Good Citizen, future radiologist who bought the glasses, would stare at the bone structure in his hand rather than directing his penetrating gaze leftward to check out the chick. The good news is that all bad things must end, and with the onset of puberty, I lost interest in scouting and Boys’ Life and the Hardy Boys. 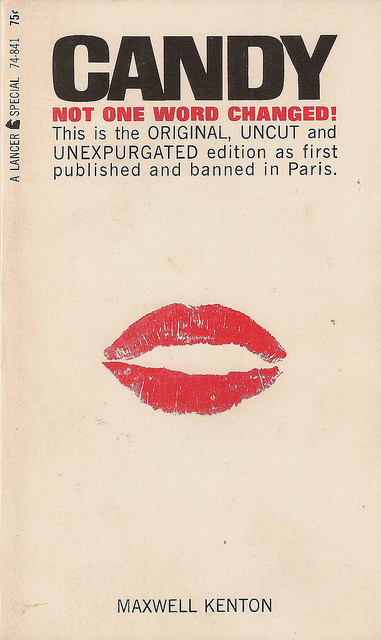 David Johnson’s father had a copy of Terry Southern’s Candy in the drawer of his bedside table.